Treacher Collins syndrome is a condition that affects the development of bones and other tissues of the face. Ranging from almost unnoticeable to severe, the signs and symptoms of this disorder vary greatly. Individuals affected with this condition have underdeveloped facial bones, particularly the cheek bones, and a very small jaw and chin (micrognathia). Some are also born with an opening in the roof of the mouth called a cleft palate. In severe cases, underdevelopment of the facial bones may restrict an affected infant’s airway, which can cause potentially life-threatening respiratory problems. People with Treacher Collins syndrome will often have downward slanting eyes, very little eyelash, and a notch in the lower eyelids called eyelid coloboma. Some may have additional eye abnormalities that can lead to vision loss. Some with this condition also have absent, small, or unusually formed ears. Hearing loss occurs in about half of all affected individuals, since defects of the three small bones in the middle ear, which transmit sound, or underdevelopment of the ear canal, affect the transmission of sound. People with Treacher Collins syndrome usually have normal intelligence. Evaluation by a skilled geneticist is required due to the frequency of associated abnormalities of the vertebrae, heart, and urinary system. 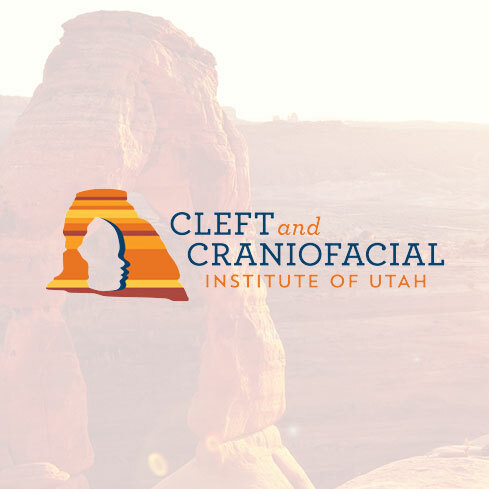 Treatment planning requires a craniofacial team to sequence reconstructive surgery; ear reconstruction, jaw reconstruction, soft tissue reconstruction of the cheeks and eyes, as well as address airway issues.